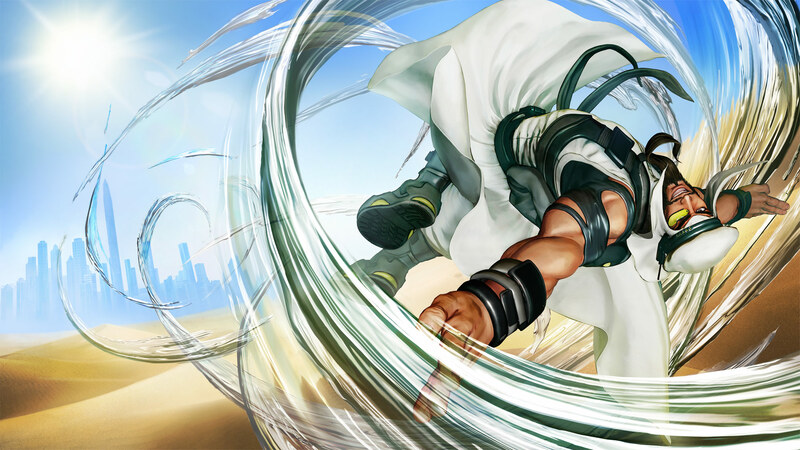 Rashid is a fighter from the Middle East who can harness the power of the wind. 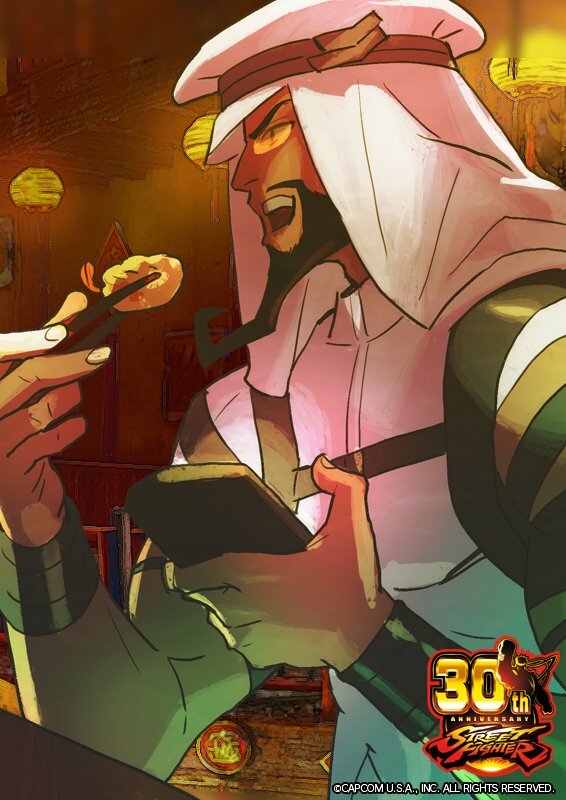 He has a keen interest in technology and the latest gadgets on the market, some of which he uses in his fighting style. 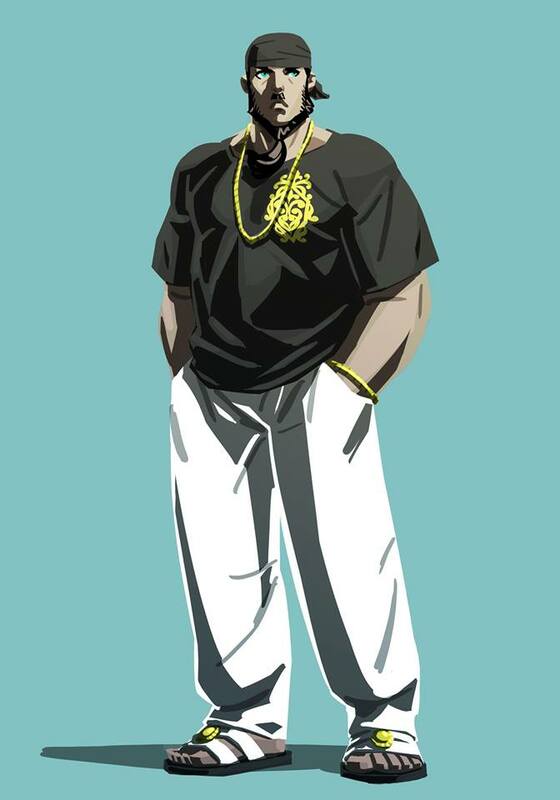 He is the eldest son of a wealthy Middle Eastern family. 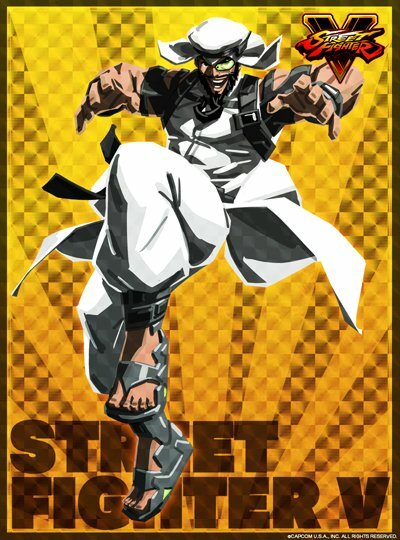 His fighting style also takes cues from Parkour. 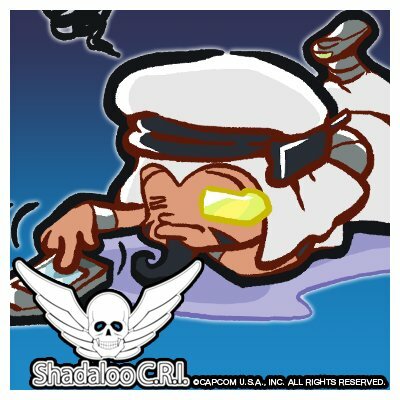 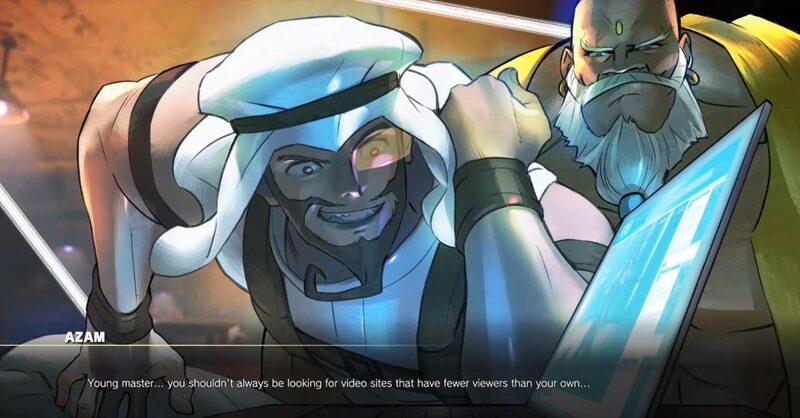 I have mixed feelings on Rashid... on one hand, he seems "different" enough and unique for the Street Fighter series, and I can respect that. 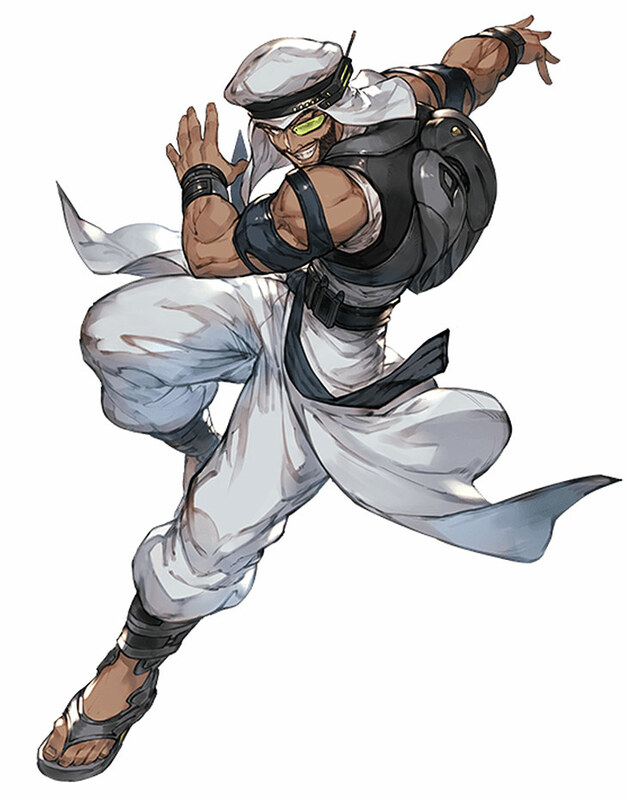 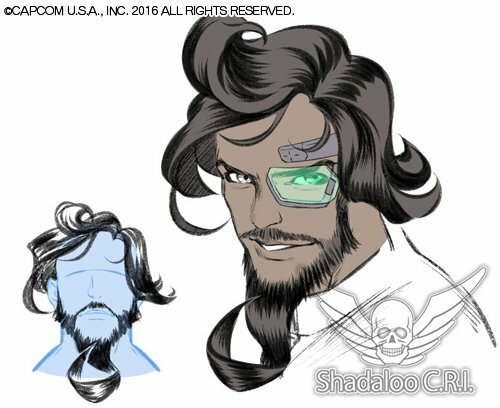 On the other hand, he appears to have come from the SF4 "cartoony" era of Street Fighter, which as you may know... isn't much to my liking. 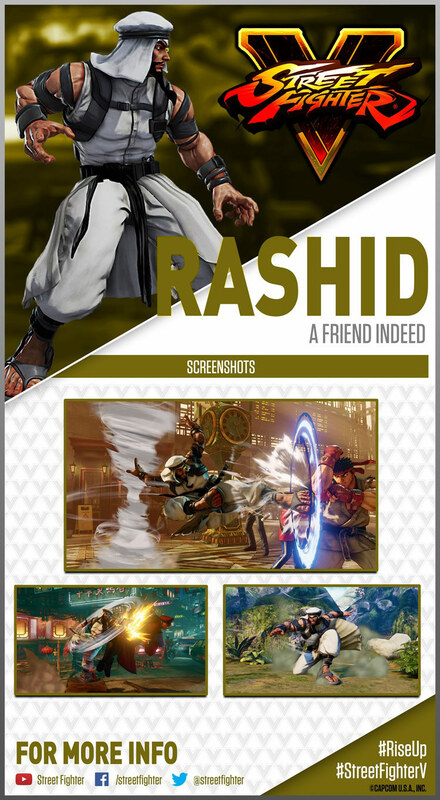 Indeed... Rashid is basically a reimagined Aladdin, who discovered some next-gen technology like a DBZ scouter and a tornado creating backpack? 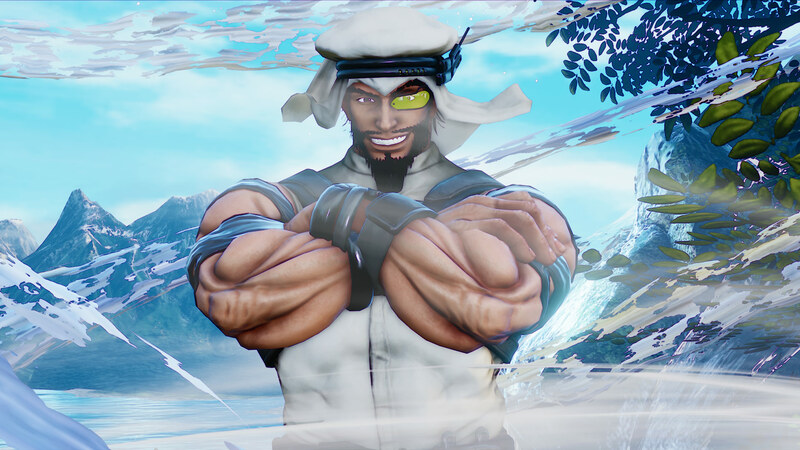 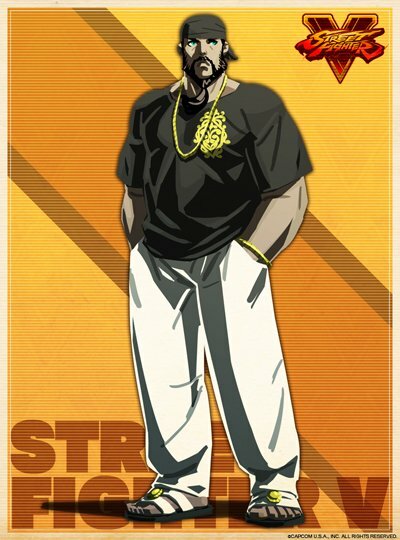 I guess that works for a new Street Fighter character... but to me, he's a bit too "all over the place" as a design in terms of looks AND playstyle. 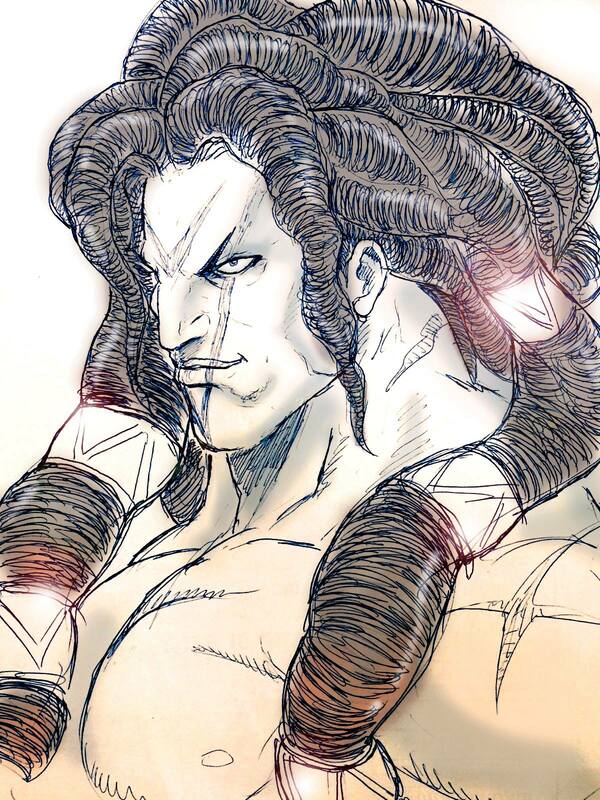 On that note, he is a bit annoying to fight against (and I don't say that because I can't beat him). 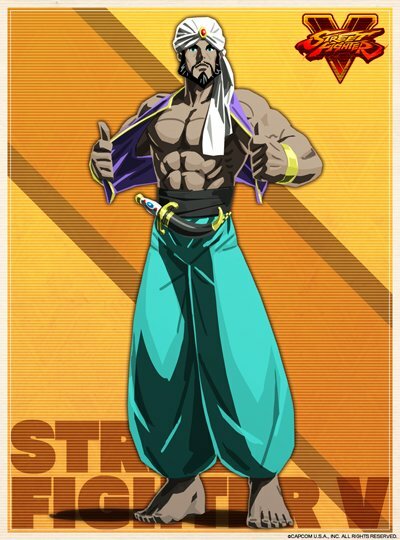 His super move also seems unfinished and is just weird. 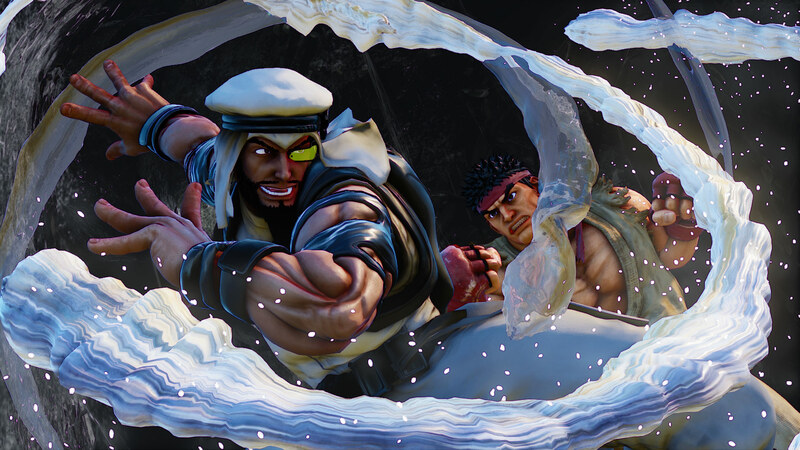 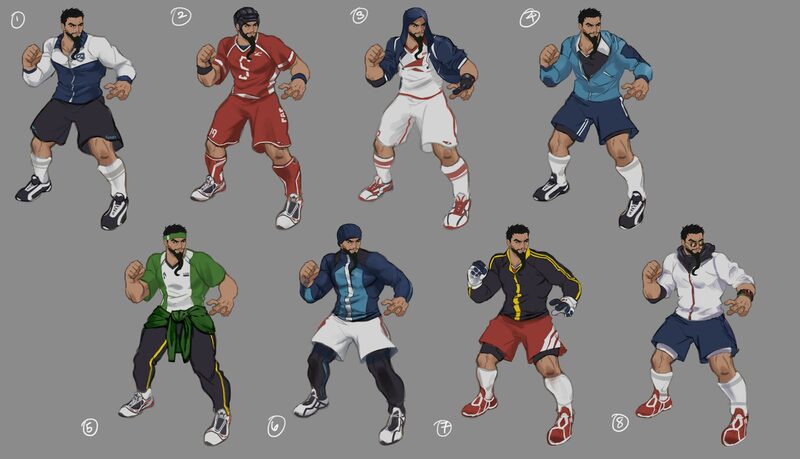 Btw, shoutouts to Shaheen... 2015 must be the year of new Arab fighters. 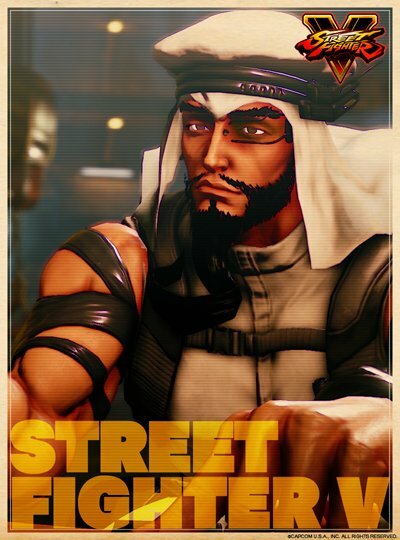 ;) On that note, I think Shaheen looks a lot cooler.